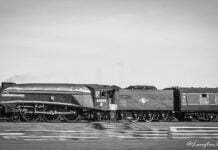 Pooling designs from a few different classes, the North Eastern Railway’s T2 class were perfect engines to meet the ever-increasing freight traffic on the NER and the London & North Eastern Railway after the 1923 Grouping. 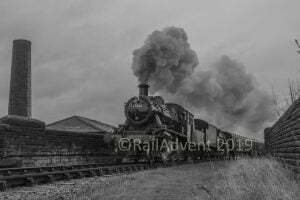 This week’s Sole Survivor will be looking back on the history of the NER T2 / LNER Q6, and the preserved life of the last class member. 20th-century mineral rail traffic was growing year on year since 1900, with current freight engines now becoming under-powered for these trains. In response to this, the NER’s Chief Mechanical Engineer Vincent Raven designed the T2 class. The basis for the new class was the T1 class. The wheel arrangement was retained, 0-8-0, so was the piston valves fitted to some of the T1s. 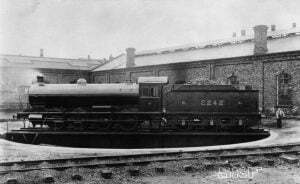 The boiler design for the new class followed closely with the ones used on the B15, first built in 1911. 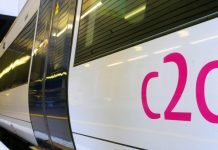 After trialling with current classes, superheating was fitted from new to the whole T2 class. A few types were tried on the class, but during NER ownership the Schmidt-type was decided as the standard type. With design work complete, production of the T2s started in 1913. Eight years later in 1921, all 120 engines had been built at both Darlington Works (70) and Armstrong Whitworth (50). 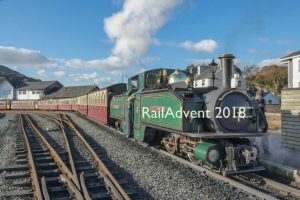 The basic dimensions for the class, as built, include: 0-8-0 wheel arrangement (coupled wheels – 4 foot (ft) 7 1/2 inch (in)), Diagram 50 boiler pressed at 180 lbf/in2, two cylinders (outside) (20in diameter and 26in stroke), total weight came in at 65.9 long tons (engine only) and tractive effort of 28,800 lbf. The T2s proved to be the exact locomotives the traffic department was looking for to handle the heavy mineral trains. 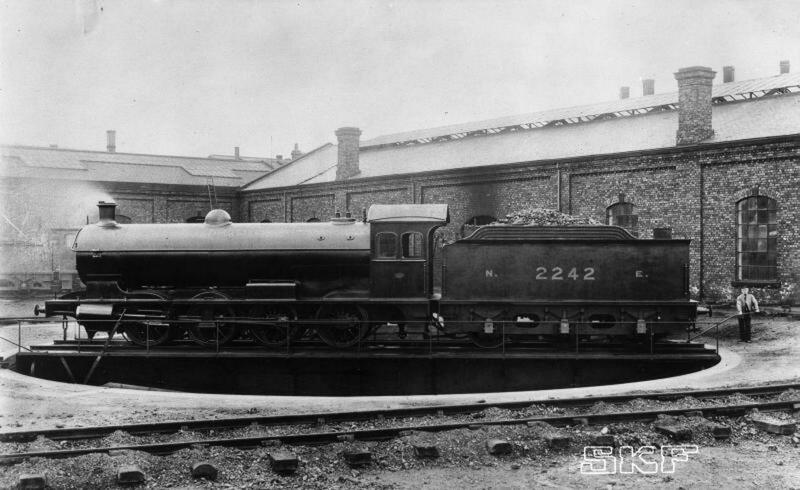 The class not only meant the post-war freight traffic needs on the NER, as members of the class passed into both LNER and BR ownership in 1923 and 1948 ownership respectively. In both LNER and BR times, most of the class were based on Ex-NER routes, with some venturing further afield, but most stayed in the Northern parts of both companies. The formation of the LNER led to new standardised components among classes being produced. The Q6s, the class’ new name, had two significant components changed which improved their performance. 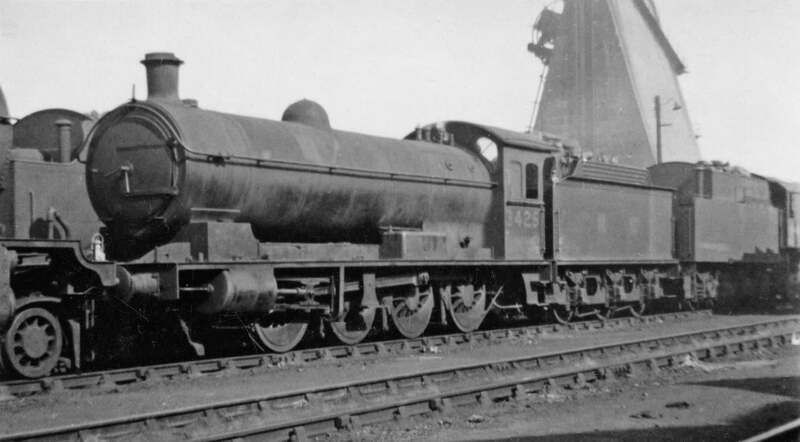 Firstly, the Robinson-type superheater was fitted to the class, as it had become the stand design across the railway. Developed in the Mid-1930s, the Diagram 50A boiler was paired with the class from the Late-1930s, when each member was undergoing heavy repairs. The Q6s were solely based on freight duties, as the brakes fitted were insufficient to haul passenger trains. 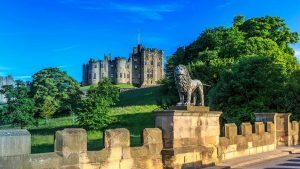 This didn’t affect their working careers, with the first member being withdrawn from traffic in 1960, due to being damaged. It was three years later in 1963 that withdrawals for the whole class started. 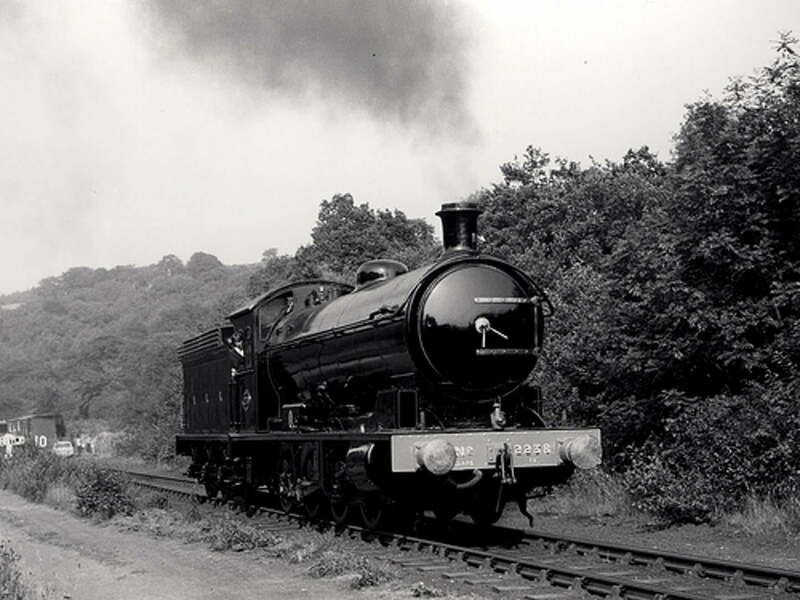 The last members of the class worked into 1967, only one year before the end of steam in August 1968, before being withdrawn. Fortunately, one member of the class has been saved for preservation. 2238 (63395) was purchased by the North Eastern Locomotive Preservation Group in Spring 1968, where after roughly 10 months of restoration the engine steam again. 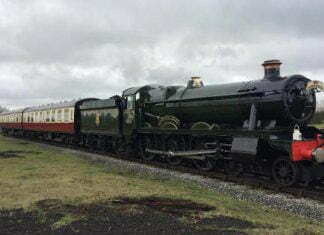 During the restoration, both vacuum brakes and steam heating was fitted, which enabled 63395 to haul trains at its new home, the North Yorkshire Moors Railway. 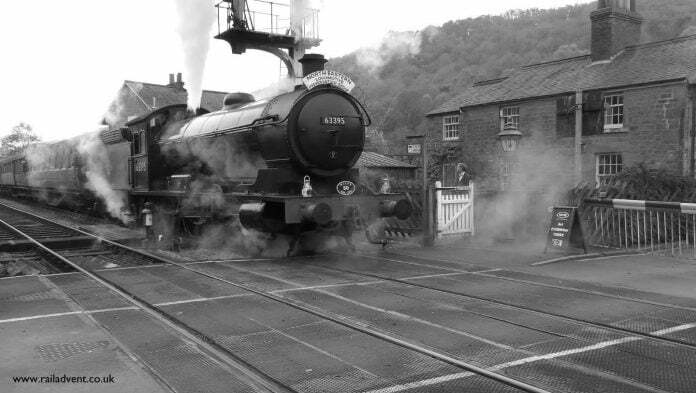 The engine hauled passenger trains on the NYMR until 1982, when it was withdrawn requiring an overhaul. 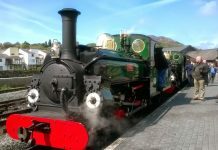 With a few other locomotives under the care of the NELPG, the decision was taken to display 2238. In 2000, work started on overhauling 2238. 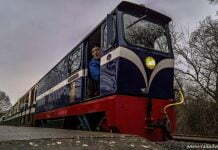 A few years prior, the tender had been overhauled, which allowed all effort to be focused on the engine. 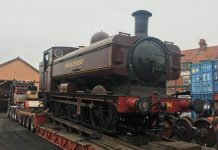 The boiler stayed at the NYMR where repairs and replacement work was carried out and the ‘bottom-end’ was sent away to Darlington for an overhaul. Late 2006 saw the boiler and frame reunited for final overhaul work to continue. September 2007 saw 63395 return to traffic on the NYMR. 11 years later in September 2018, 63395 has undergone final preparation work following overhaul. 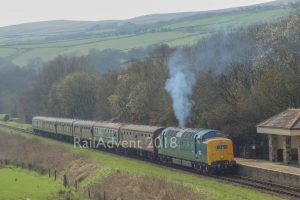 63395 is currently operational on the North Yorkshire Moors Railway in BR Unlined Black with Late Crest. We hope you have enjoyed this week’s Sole Survivor on LNER Q6 No.63395 (2238). 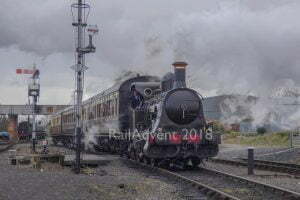 Next week we will bring you the latest Lost Class on a London, Midland and Scottish Railway or Pre-Grouping class. In the meantime, here is last week’s Class Information on the Great Western Railway’s 56XX class.